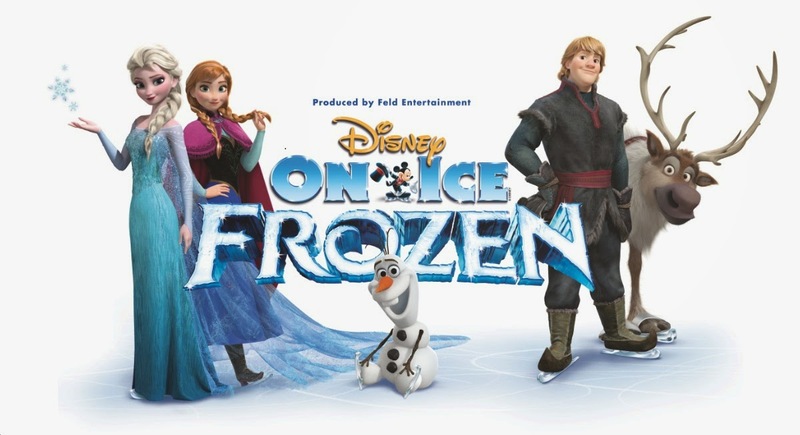 [FAIRFAX, VA., May 20, 2014] – Feld Entertainment, Inc., the worldwide leader in producing live touring family entertainment, today announced that its 34th Disney On Ice spectacular will bring the Academy Award® winning and number one animated feature film of all time, Disney’s Frozen, to life. Disney On Ice presents Frozen visits Baltimore from October 22nd to October 26th for 9 performances at the Patriot Center; tickets go on sale today. · Friday, October 24th @ 10:30 a.m. and 7:30 p.m.
· Sunday, October 26th @ 12:30 p.m. and 4:30 p.m.